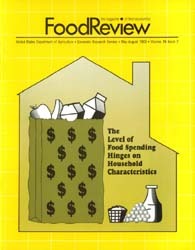 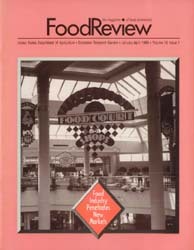 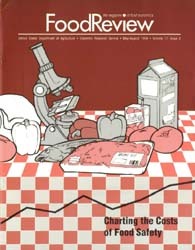 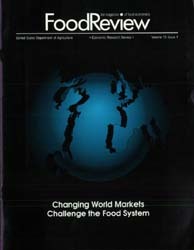 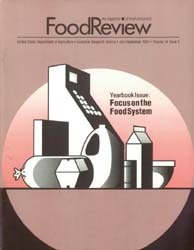 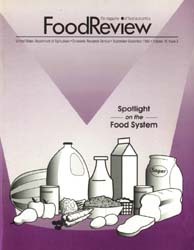 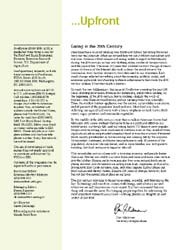 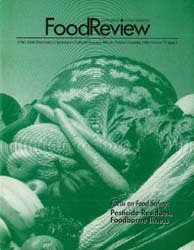 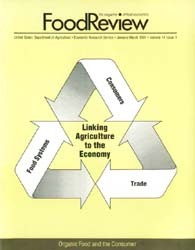 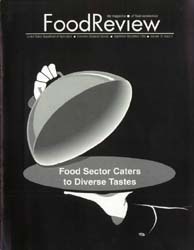 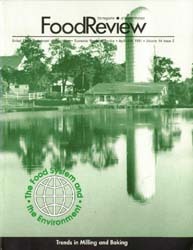 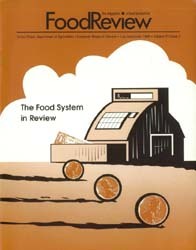 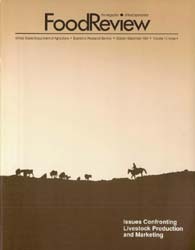 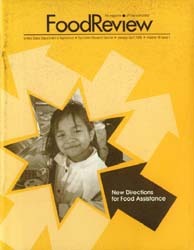 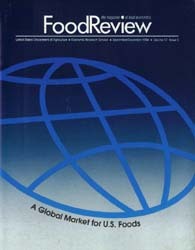 Description: Published from 1991-2002, this magazine contains nontechnical, general interest articles and historical data on food supply, food demand, food prices, and food spending. 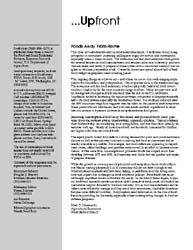 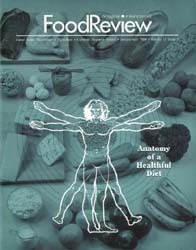 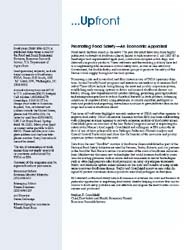 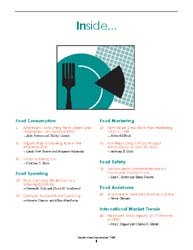 The articles report on ERS analyses and insights on a wide variety of topics related to the U.S. food marketing system, including food consumption, food product development, international food trade, food safety, and food-related policies and programs. 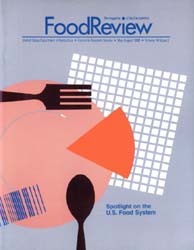 Description: Includes several articles on America’s changing eating patterns.